Courtesy ofKailua Beach Realty, Ltd. Courtesy ofColdwell Banker Pacific Prop. Searching for that perfect condo for sale in Koko Isle? 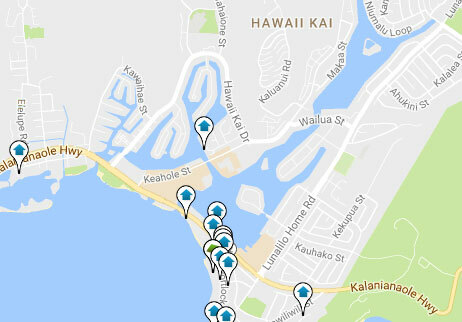 Visit these popular condos in West Marina Oahu.